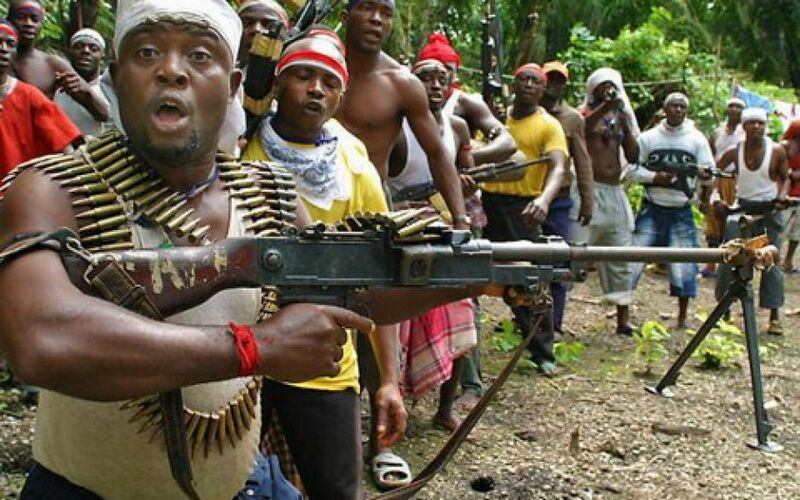 The Nigerian Petroleum Development Company, NPDC, lost N1.5 trillion due to attacks by militants on its facilities in 2016, an official has said. We reported several such attacks, most carried out by the Niger Delta Avengers, an armed group in the oil producing region. The attacks reduced Nigeria’s oil production and export by about 50 per cent and also affect power generation as gas supply to power plants for cut.